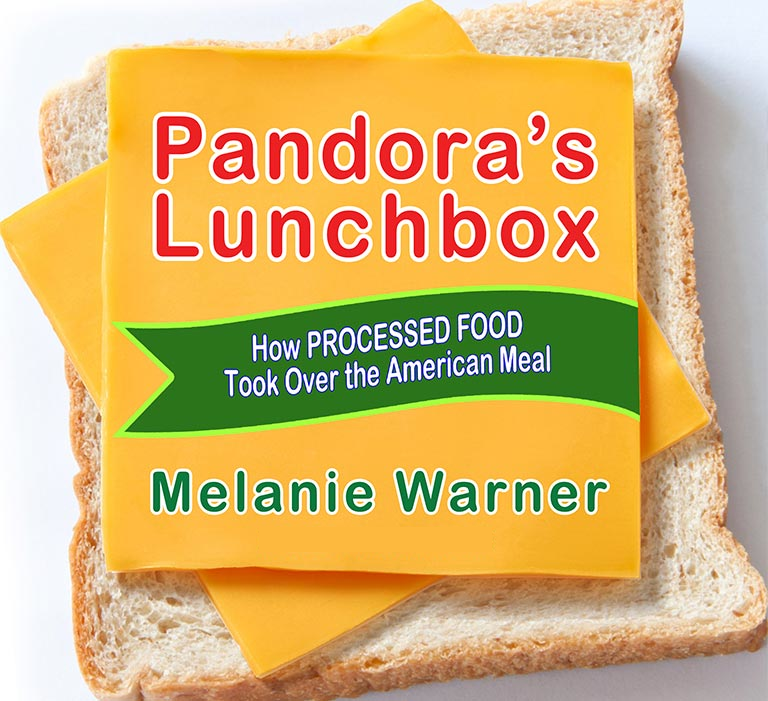 Ramsey Recommends: Book Review: "Pandora's Lunchbox"
If you read Pandora's Lunchbox, you will never again view processed food in the same way. Former New York Times writer Melanie Warner provides an in-depth study of processed food-its history, its ingredients, the reasons for its popularity, and even its future. While we know whole foods are better for us than processed food, most of us continue to eat, at least some, processed food-some for the convenience, some for the taste and some for both. Unlike many authors who write about healthy eating, Warner is not a food zealot who suggests giving up all processed food; she merely provides information about what is contained in these foods and suggests a more limited approach to them (Most Americans' diets consists of 70% processed foods and 30% whole foods. Warner suggests switching to 30% processed foods and 70% whole foods). If food and nutrition interest you, Pandora's Lunchbox is a great read.